4-Speed Automatic with Overdrive. All the right ingredients! Come to the experts! Are you interested in a flawless truck? 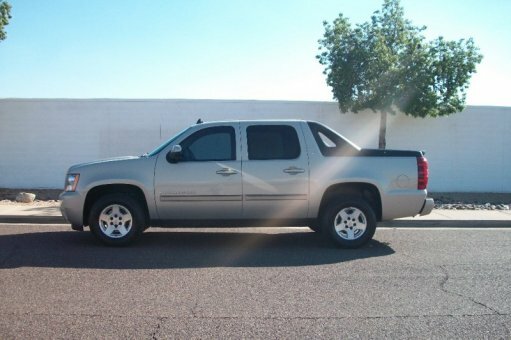 Then take a look at this handsome 2007 Chevrolet Avalanche 1500. This superb Chevrolet is one of the most sought after used vehicles on the market because it NEVER lets owners down. New Car Test Drive said it "...rewards its driver with taut handling. It's well designed throughout with impressive attention to detail. The previous-generation Avalanche was good. This new one is better..."